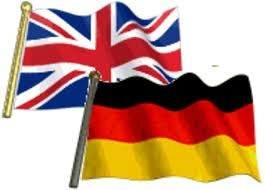 Are you looking for someone who can translate your English or German text into Dutch? Then you have reached your destination! I'm a Freelance Translator and I would love to help you out. I have several years of experience, especially with regards to touristic texts, animals and nature and sports and recreation. I am efficient and fast. I can translate approximately 1000 words per hour, depending on difficulty. As soon as I have finished your translation, I will send it to you with the invoice. Simple and fast!